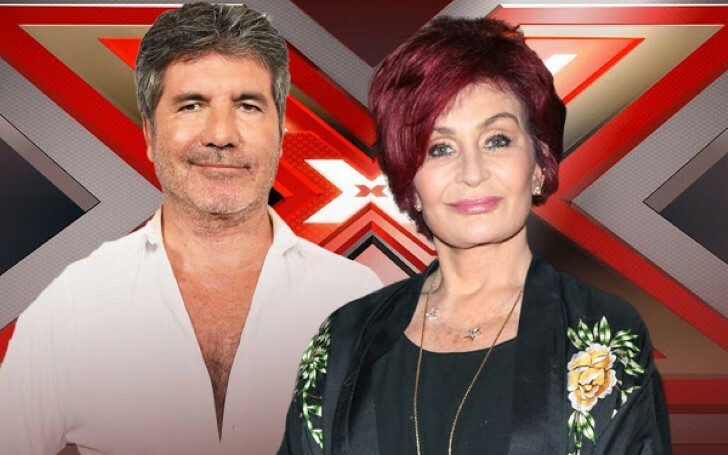 Media personality Simon Cowell criticizes Sharon Osbourne saying she is 'too old to be a judge'. 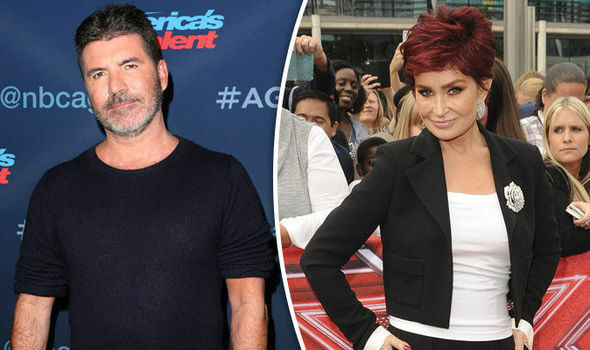 The X-factor judge Sharon Osbourne has blamed music investor Simon Cowell for ageism, claiming he terminated her as a judge on singing contest The X Factor reasoning she was "too old." Osbourne mentioned, she was offered to appear on an American reality show 'The Masked Singer' but because of the contract with the new season of ITV"s 'The X Factor,' she had to turn down the opportunity. The 66-years-old suggested that if 59-year-old Cowell “wants young,” he should fire himself from the show and “get rid of his man t**s”. 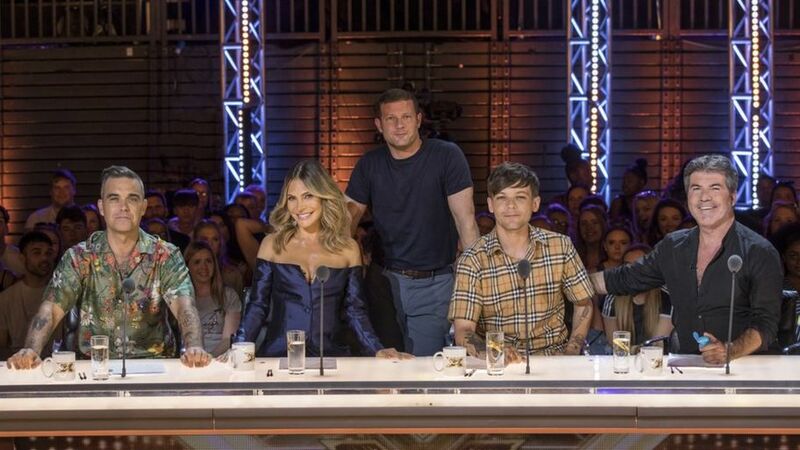 Meanwhile, the season 15 aired with new judges which included former One Direction member Louis Tomilson, English songwriter Robbie Williams and his wife Ayda Field, Osbourne stated back in September 2018, that it was her decision to step down from the show. The X- factor season 15 without Sharon Osbourne. The television host then shared a statement on Facebook writing: “Simon was so gracious to find me a spot on the live shows but at this point, I really don’t think I’m needed and I would honestly feel odd coming in at this point. So I have decided to pass on the series this year. Presently, Sharon co-hosts on the Sara Gilberts' news gossip show called The Talk with Sheryl Underwood, Eve, Carrie Ann Inaba. Well, the news is definitely saddening because we all love Sharon Osbourne and with her tremendous experience of judging, we don't think age has anyhing to do with it. Hopefully, our most loved judge will be back on the next season of the X-factor.